Saudi Aramco, the state-owned oil company of the Kingdom of Saudi Arabia, has signed a pact with a consortium of Indian oil companies to jointly develop and build a mega integrated refinery and petrochemicals complex. 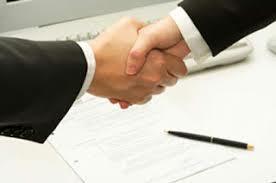 The MoU to jointly develop and build an integrated refinery and petrochemicals complex, Ratnagiri Refinery and Petrochemicals Ltd, in Maharashtra (RRPCL). 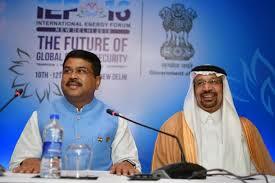 The project will be set up as a 50:50 joint partnership (50:50) between the consortium from India and Saudi Aramco. The project cost is estimated at around 3 lakh crore ($44 billion). Prime Minister Narendra Modi has inaugurated the Dr Ambedkar National Memorial at Alipur Road in Delhi on the eve of Babasaheb Ambedkar’s birth anniversary. The memorial has been built in the shape of the open constitution book. The memorial has been built at a cost of Rs 100 crores and is spread over nearly 2 acres. Musical fountains, a replica of the Ashoka pillar at Sarnath and a 12 foot high bronze statue are some of the highlights of this complex. 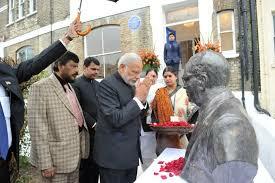 Dr BR Ambedkar’s birth anniversary is celebrated on April 14 as Ambedkar Jayanti. The government has set up a 12-member panel to review the enforcement of CSR provisions under the companies law, 2013. The 12-member panel is headed by Regional Director (Western Region) Manmohan Juneja. 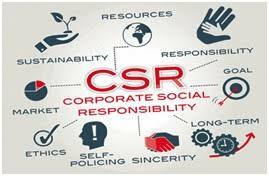 Four years after, the Corporate Social Responsibility (CSR) norms came into force on April 1, 2014. The panel would revisit the guidelines for enforcement of CSR provisions and basis, including structure of Centralised Scrutiny and Prosecution Mechanism (CSPM). Boeing India has signed an agreement with Hindustan Aeronautics Ltd (HAL), and Mahindra Defence Systems (MDS) at the Defence Expo 2018 to manufacture Super Hornet fighter aircraft in India. 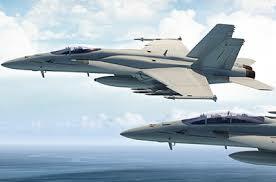 The companies will manufacture F/A-18 Super Hornet for India’s armed forces. The Super Hornet Make-in-India proposal is to build an entirely new and state-of-the-art production facility that can be utilised for other programmes like India’s Advance Medium Combat Aircraft (AMCA) programme. The memorandum was signed by Boeing India president Pratyush Kumar, HAL Chairman and MD T. Suvarna Raju, and MDS chairman S.P. 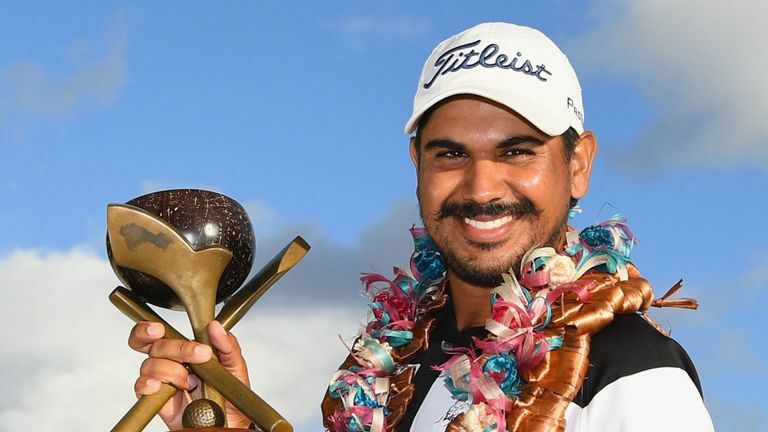 Shukla. India and Timor Leste have signed a memorandum of understanding in the field of public health to extend affordable healthcare to the people of the Southeast Asian nation. The MoU was signed by Krishan Pal Gurjar, the minister of state for social justice and empowerment. India has offered to share its expertise in matching information technology with healthcare through tele-medicine. 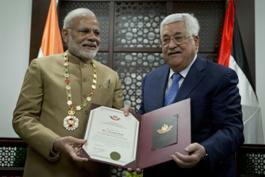 India has also conveyed its intent to partner with the country in its socio-economic development. The Chinese military held its largest ever maritime drill in the disputed South China Sea during which it displayed for the first time the country’s aircraft carrier strike group and the most advanced weaponry of the People’s Liberation Army (PLA). Central Military Commission (CMC) is the overall high command of the 2-million strong Chinese military. China’s aircraft carrier, Liaoning joined the parade for the first time. 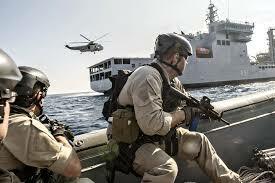 It was the first maritime military parade held in the South China Sea and to be open to the public. The Payment and transaction processing solutions provider and a wholly owned subsidiary of Euronet Worldwide, Euronet India has partnered with Yes Bank to modernise the bank’s core payment infrastructure. Euronet will support the bank in switching transactions between end points, driving payment channels and card management services, among others. Euronet would be deploying the entire payment stack in a private cloud makes this a 1st of its kind engagement in Asia Pacific. Senior IPS officer Rajesh Ranjan has been appointed as Director General of Central Industrial Security Force (CISF). Ranjan is a 1984 batch Indian Police Service (IPS) officer of Bihar cadre, is at present Special Director General, Border Security Force (BSF). He will hold the post till November 2020. The Central Industrial Security Force (CISF), raised in 1969, works under the command of the Union Home Ministry and also secures nuclear and aerospace installations in the country. Sanjiv Mehta, who is currently chief executive officer and managing director of Hindustan Unilever Ltd, will take over as interim chairman in addition to his existing roles. Hindustan Unilever Ltd (HUL), the non-executive chairman Harish Manwani will retire after the company’s forthcoming annual general meeting . Manwani is the India unit’s longest-serving non-executive chairman, having been in the position since 2005. 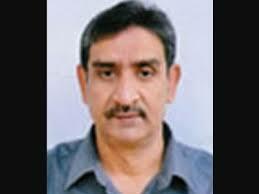 The Union Government has appointed Bhanu Pratap Sharma as new chairman of Banks Board Bureau (BBB). 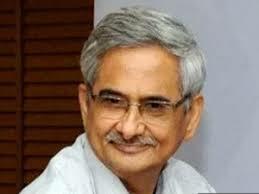 Former Department Of Personnel and Training (DoPT) secretary Sharma has been appointed for a two-year term. 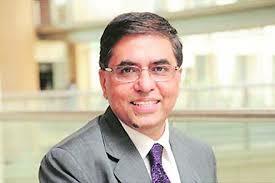 He replaces first chairman of BBB Vinod Rai. 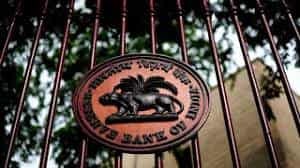 The BBB is an autonomous body of the Government of India and tasked to improve the governance of public sector banks. BBB: It recommends selection of chiefs of government owned banks and financial institutions and to help banks in developing strategies and capital raising plans. It was started functioning from April 2016. 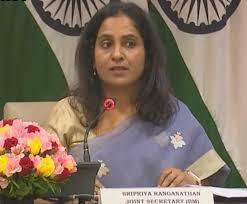 Sripriya Ranganathan has been appointed as the next Ambassador of India to the Republic of Korea. She is 1994-batch IFS (Indian Foreign Service) officer. She is presently working as the joint secretary in the Ministry of External Affairs, in-charge of territorial division of Bangladesh and Myanmar. She will replace 1992-batch diplomat Vikram K Doraiswami as the Ambassador in Seoul. Foreign Secretary: Vijay Keshav Gokhale. Indian race walker K T Irfan and triple jumper V Rakesh Babu were sent home of breaching the event’s strict no needle policy. A syringe was recovered by the cleaners in a cup on the bedside table of the room occupied by the two athletes. 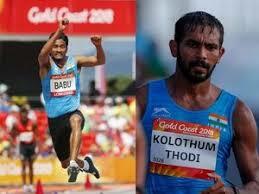 Rakesh Babu and Irfan Kolothum Thodi are with immediate effect not permitted to participate in the Games. The accreditation of Rakesh Babu and Irfan Kolothum Thodi was suspended with effect from 09:00 hours on April 13, 2018.